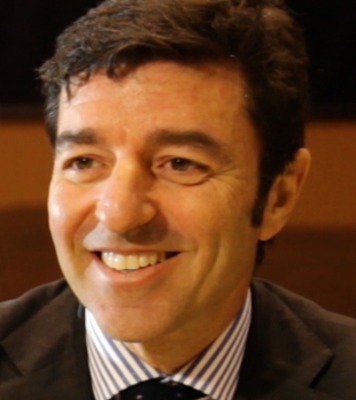 Vincenzo Giorgio, VP Institutional Marketing & Sales, Thales Alenia Space Italia S.p.A. Graduated in Electronics at Naples University Federico II, has started his space activity designing communication systems and on board computers. He has been responsible within former AERITALIA of science projects like Hipparcos and Integral, working as well for the International Space Station. He has been VP for Science and Exploration of Thales Alenia Space Italia participating to important European in flight projects like GOCE, Herschel & Plank and of ongoing projects like: BepiColombo targeting Mercury, Solar Orbiter and Exomars mission for the Robotic Exploration of the red planet. Since 2004 he is member (since 2016 co-chair) of ISEC “International Space Exploration Committee”.